As the market strongly suggested,the two greys had the two-mile contest between them – clear of the field throughout. “It is a wonderful performance by Paul – and I hope he will add a few more before the end of the season,” he said. 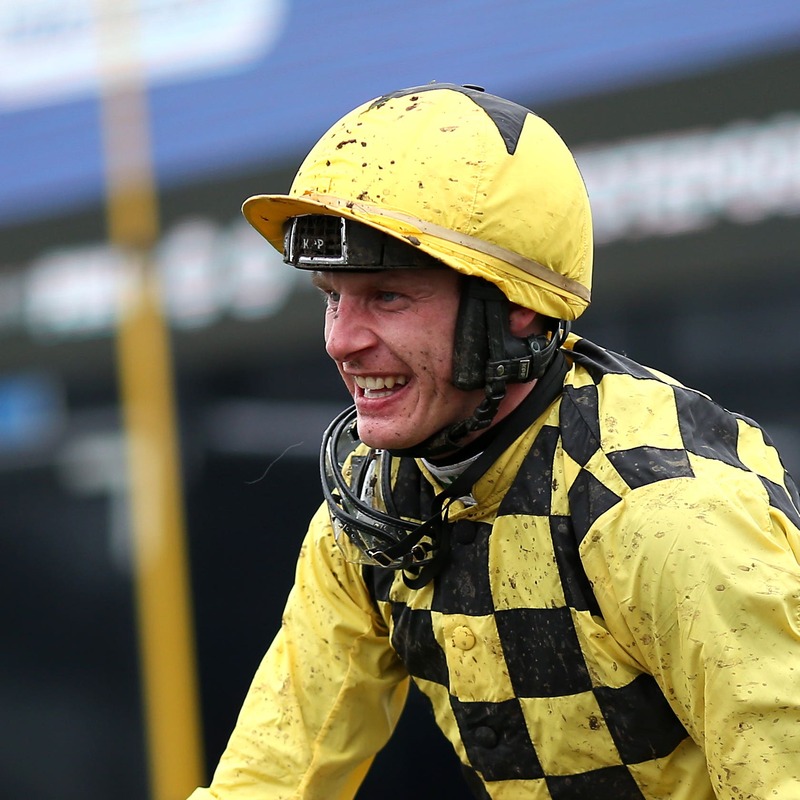 Townend – still very much on cloud nine from the triumph of Al Boum Photo in the blue riband at Cheltenham – said: “We’ve been flying since the start of the summer, and long may it last. Mullins added of the winner: “I didn’t think I’d be going to Clonmel to break that fella’s (Annamix) duck, and we’ll look at a race wherever we can find one before the end of the season. Townend and Mullins completed a double with Acapella Bourgeois in the Suir Valley Chase, at the expense of high-profile stablemate Yorkhill – who finished an eight-and-a-half-length second on his return from a 290-day absence under Ruby Walsh. Yorkhill had lost his way dramatically in seven runs since the second of his two Cheltenham Festival wins, in the 2017 JLT Novices’ Chase. Andrea and Graham Wylie’s three-time Grade One winner showed some of his old sparkle here but ultimately – as race fitness perhaps told – had no answer to his fellow nine-year-old. Himself a Grade Two novice chase winner when with Sandra Hughes, 7-4 second-favourite Acapella Bourgeois tested Yorkhill throughout with a searching gallop from the front over the two-and-a-half-mile trip. Walsh kept Yorkhill on the inside on this sharp right-handed track, and the 11-8 favourite showed no tendency to jump to his left as he has at times previously until he was switched outside at the last to try in vain to renew his challenge. Polidam was a further 14 lengths back to give Mullins a clean sweep of the first three places in the six-runner contest. Mullins said: “Acapella Bourgeois enjoyed himself and was jumping out of his skin. We’ll look for a similar contest where he can get a chance to enjoy himself. “The Imperial Call Chase at Cork could be a plan next – I’d like to keep things easy and I’d probably skip a hot handicap like the Galway Plate in favour of easier races. “Yorkhill promised to run a race and Ruby thought he’d go and win around the second-last, but he needed it. I’m delighted I ran him, because at least we got that far in him.